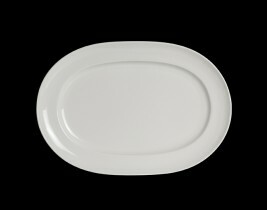 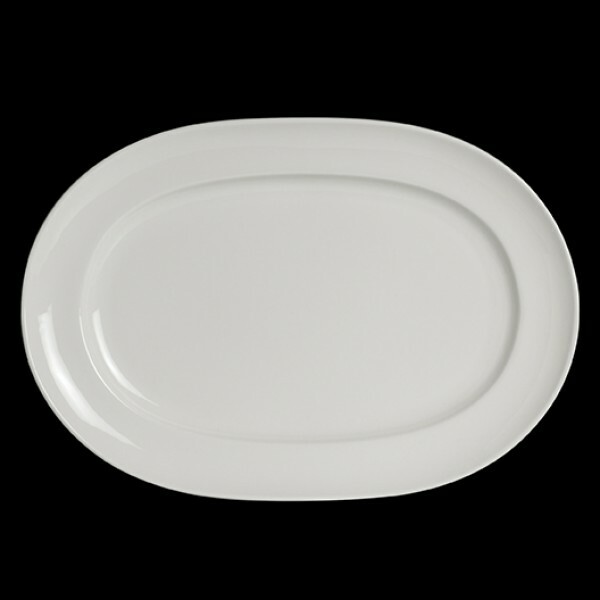 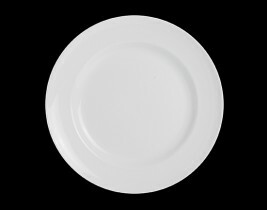 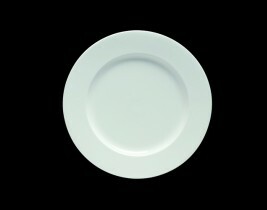 Elevate your table service with classic and elegant rim plates from the Stratford collection. 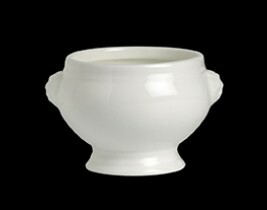 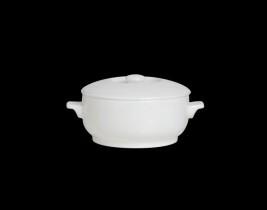 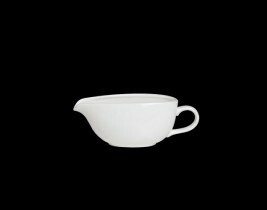 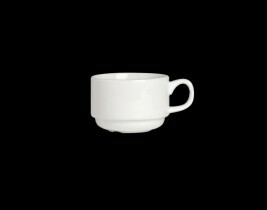 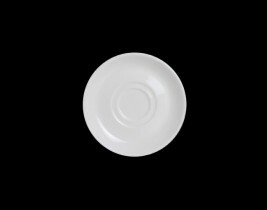 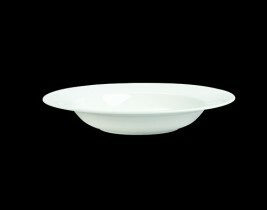 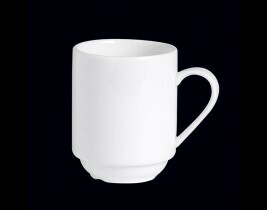 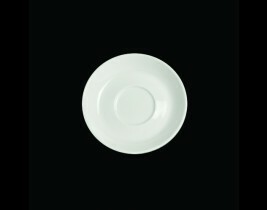 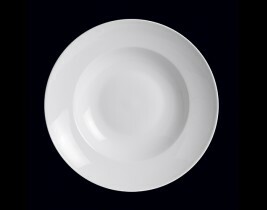 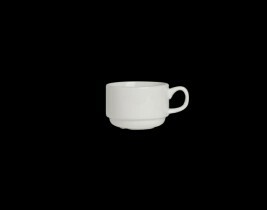 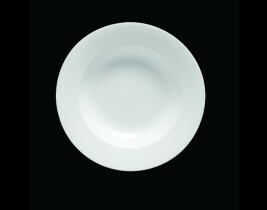 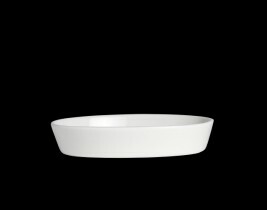 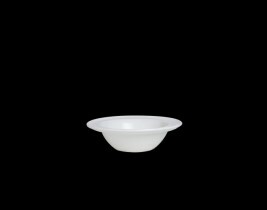 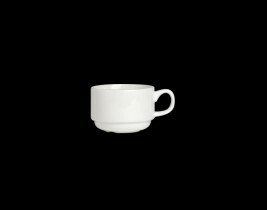 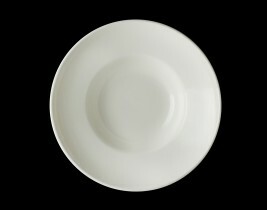 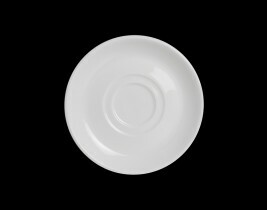 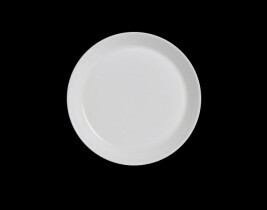 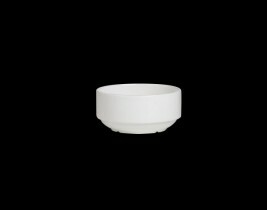 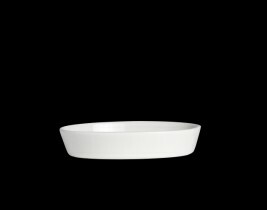 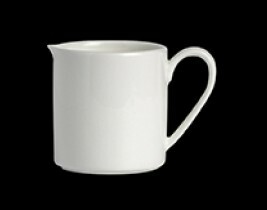 Alpha-ceram beautifully combines the look and feel of bone china with exceptional durability and strength. 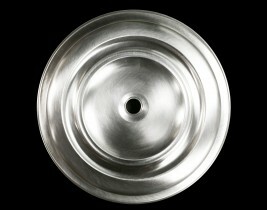 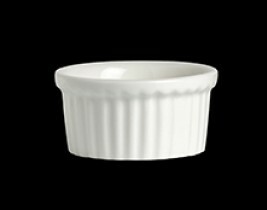 The modern look that chefs want, with the performance they need. 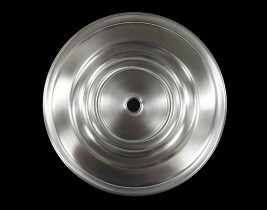 2" x 1 5/8" x 2 5/8"
14 1/8" x 9 3/4"
10 3/4" x 7 1/8"